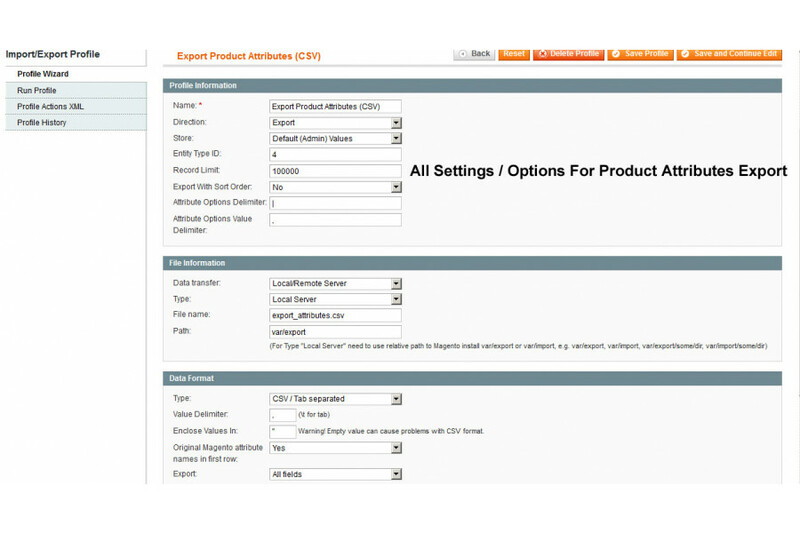 This extension will import bulk product attributes and attribute sets. 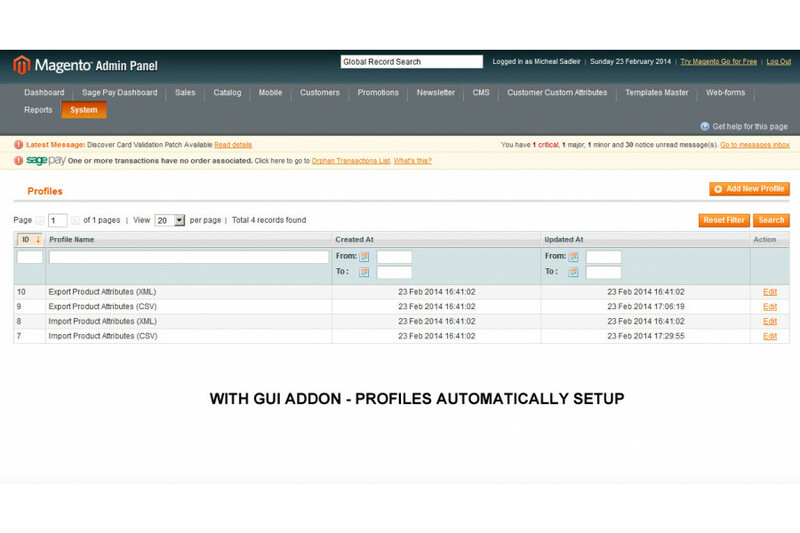 You can import any type of attribute and all assoicate attribute values as well as the attribute options themselves. 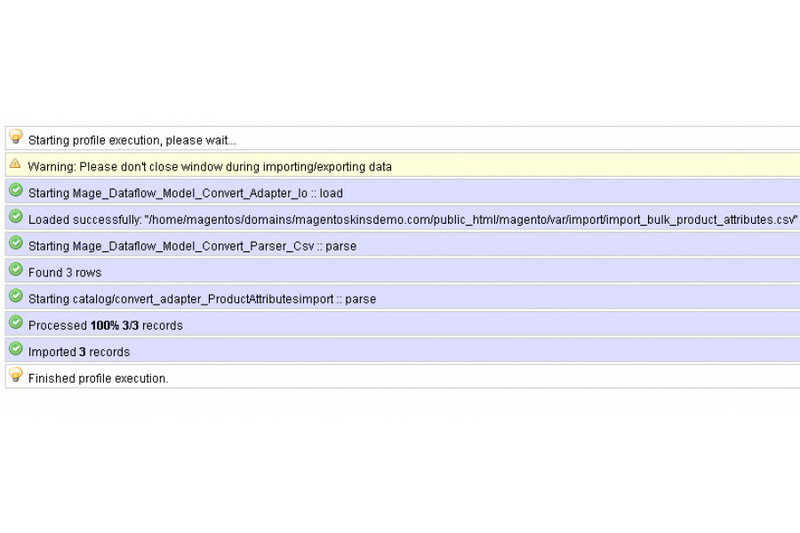 This extension will import bulk product attributes and attribute sets. 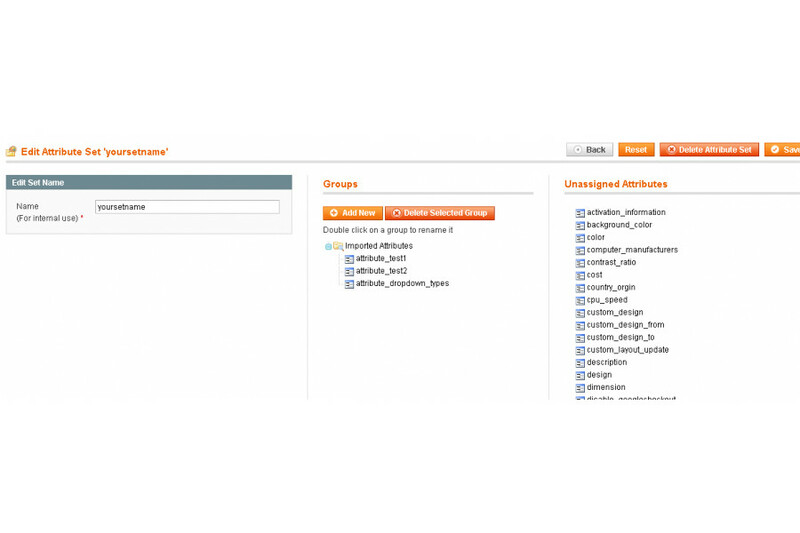 You can import any type of attribute and all assoicate attribute values as well as the attribute options themselves. 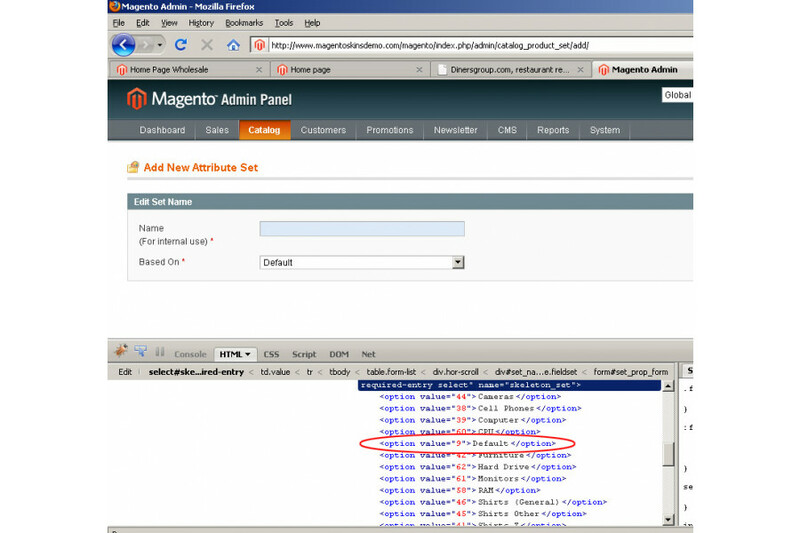 This is great for magento sites that have hunderds or thousands of attributes and several attribute sets and this process could take weeks if you have to enter this all by hand via the admin interface. 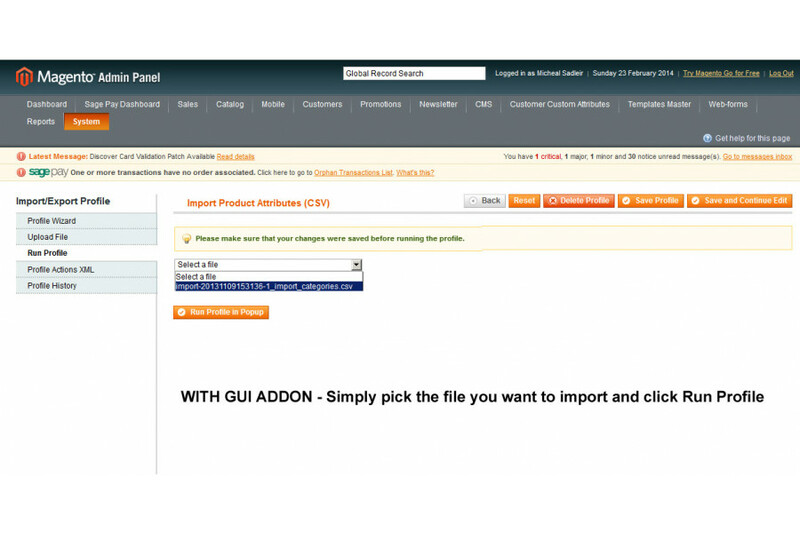 This extension allows you to quickly create a simple excel spread sheet of all attributes and attribute options and in one click of a button import all of that data into magento. 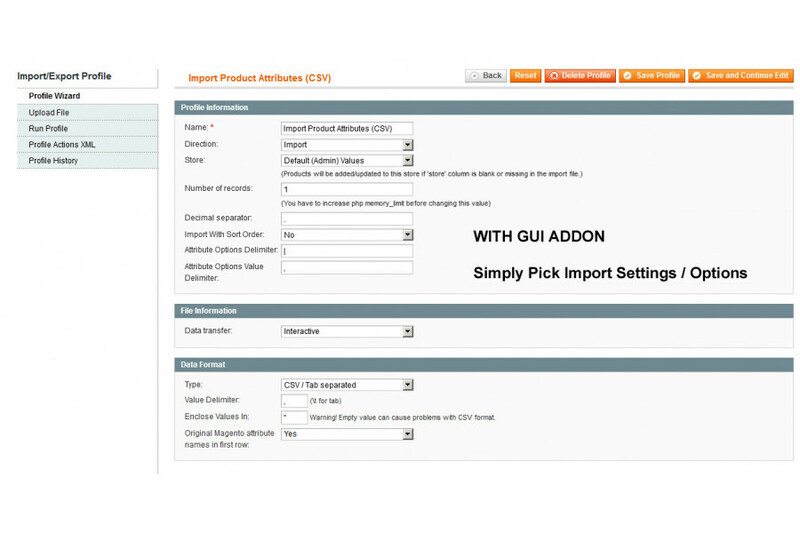 This also works hand and hand with my other module "Custom Bulk Product Import" because it relies on having all of the attributes / attribute sets and attribute options loaded prior to importing all of the products and product configurations. This extension will also now allow you to export all attributes from the system as well if you want to transfer them to another platform. 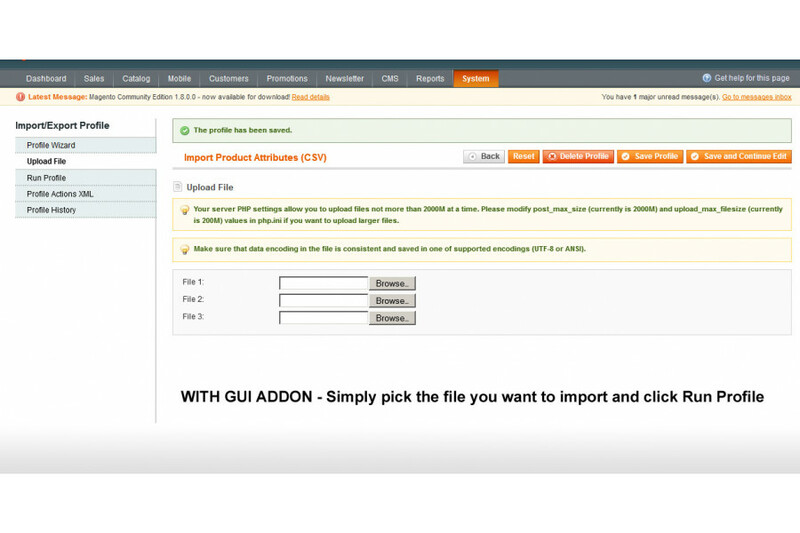 ** Import/Export Product Attributes All Properties e.g. 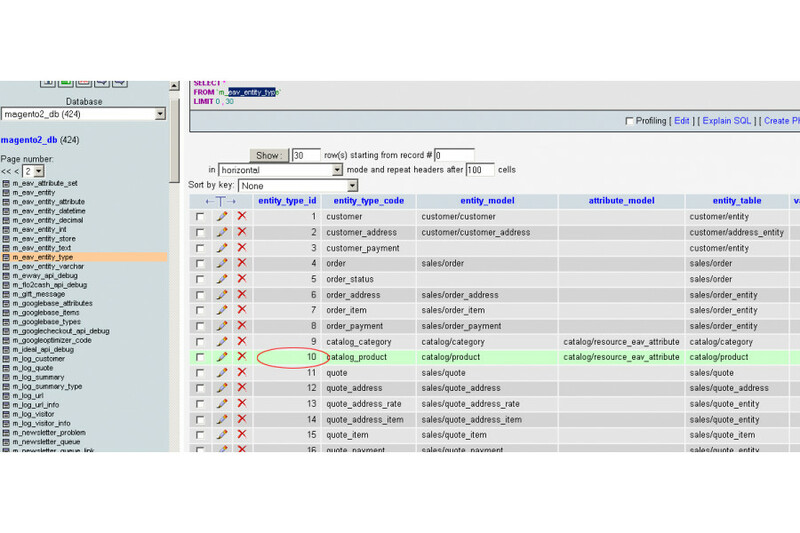 Attribute Code, Attribute Label, Attribute Set, Attribute Group etc. 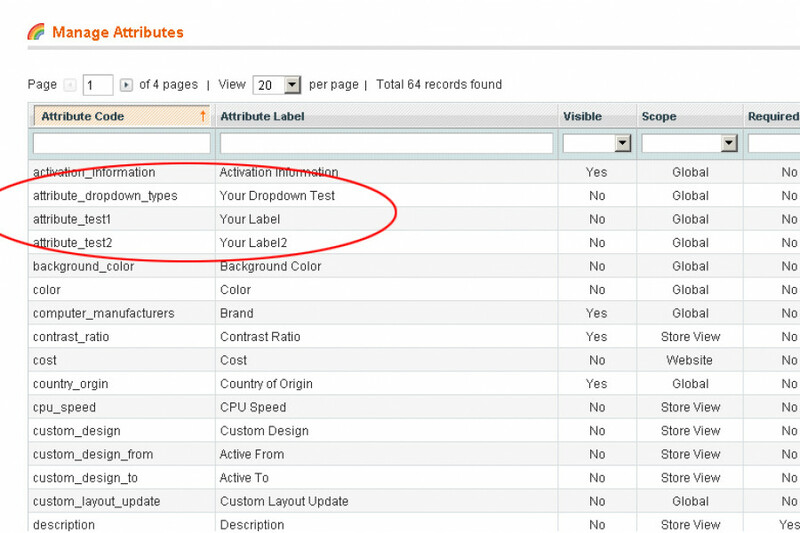 ** Create / Update Attribute Label for each Store View. 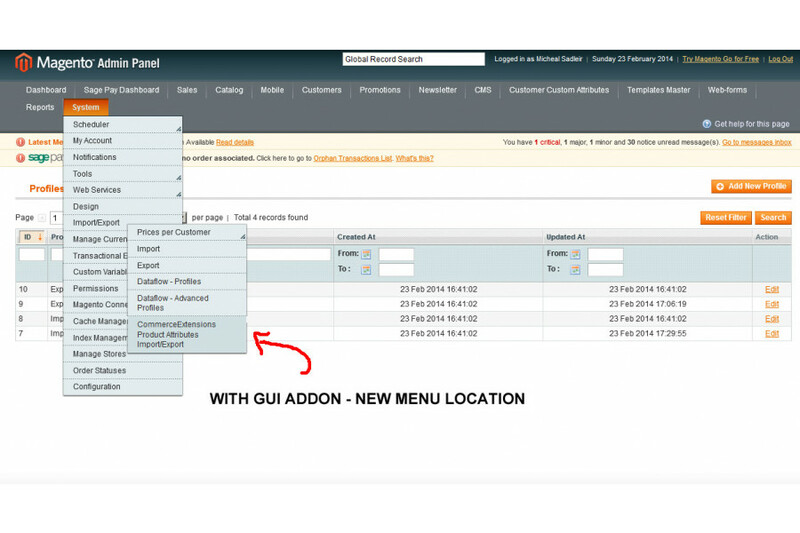 ** Create / Update Attribute Option Value for each Store View. 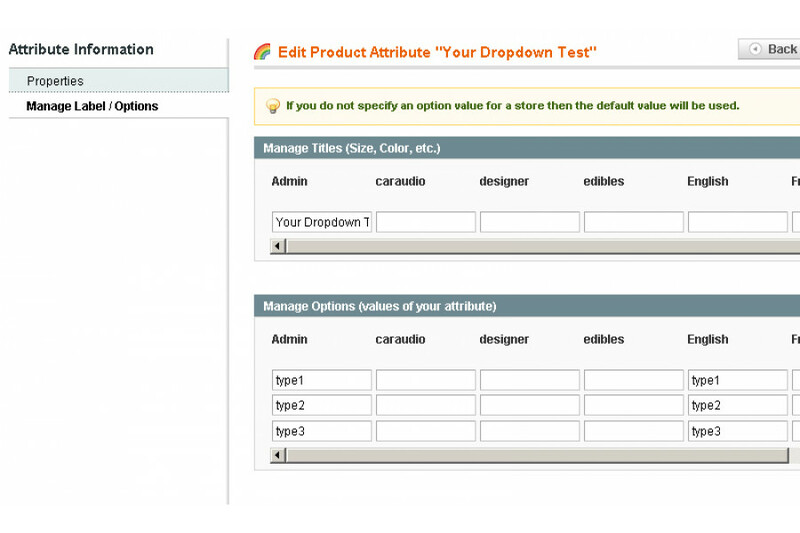 ** Supports Optional Use of Option Value Position. I never had a chance to thank you Scott.